Mudbugs 047 was established in 2003. We started as a take-out business in a shack and now have grown into our present facility. And in 2016, we opened our downtown Brandon location, Mudbugs 042!! Both locations offer a unique experience. We have become the neighborhood hangout for many locals. 2019 will be our 17th season and we have no plans of slowing up! Although we are known for crawfish, we have been expanding our menu the past few years. We want to have something for everybody to eat (children, non-seafood lovers, etc.) We serve BBQ, BYOB Build Your Own Burgers, wings and other menu items. We have live music on most weekends (during crawfish season) with no cover charge in most cases. 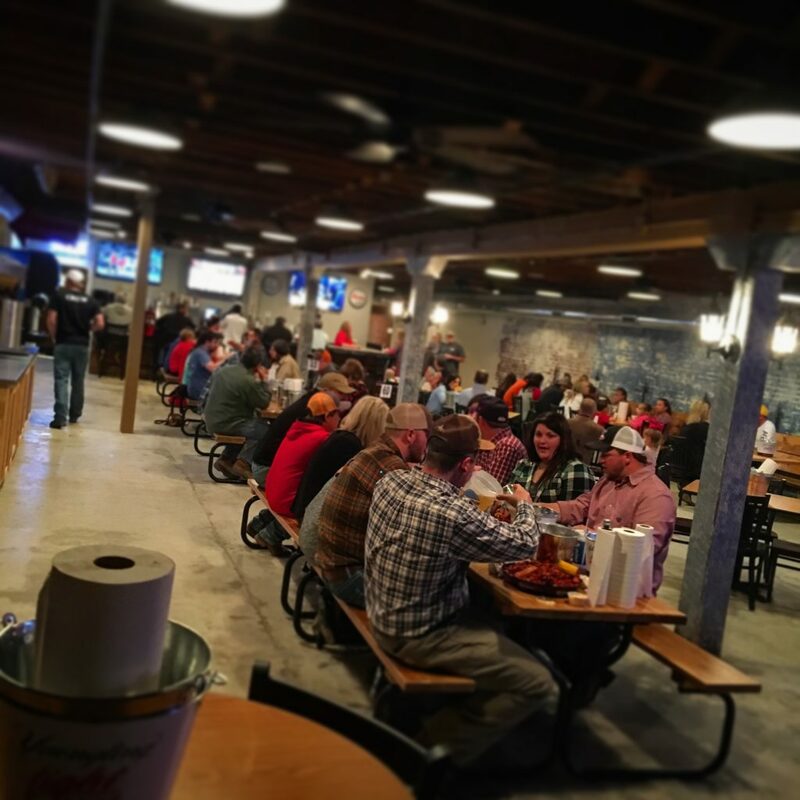 Rental of our venue at Mudbugs 047 is also available most of the calendar year (excluding prime crawfish season weeks). You can also rent out our private room at our Mudbugs 042 location. 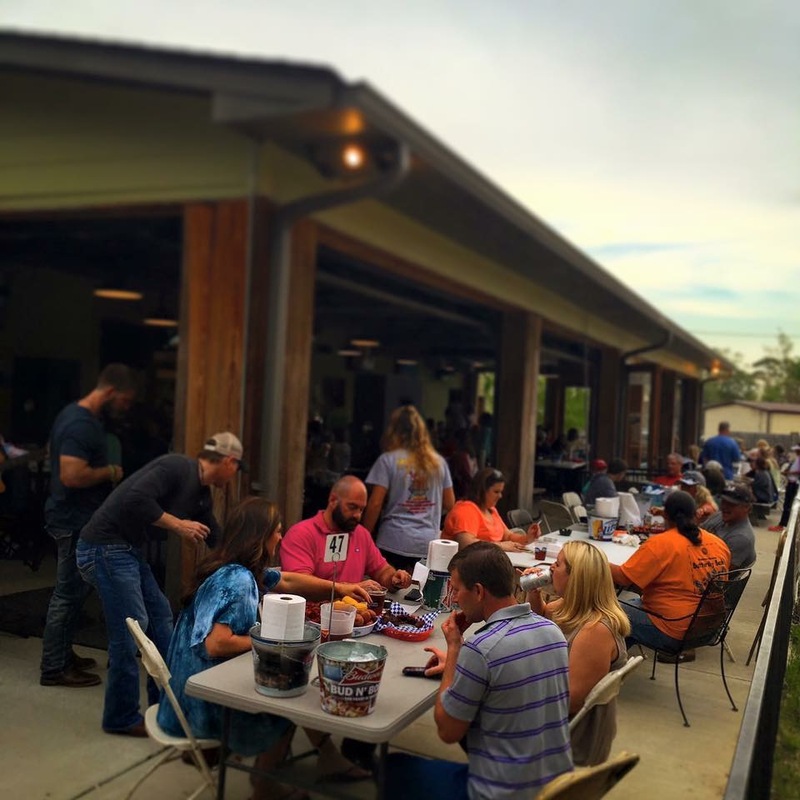 So, if you want to come out for great food, good times and live music, MUDBUGS is the place to be! We offer delivery or on-site catering 7 days a week. We have catered from south Mississippi to Illinois! There is no place we won’t travel! We have done catering jobs from wedding rehearsals to graduations to large company parties. There is no job too big or small for Mudbugs! We are now catering BBQ and other items that can be done by themselves or in conjunction with a crawfish boil. So, just give us a call for your next event, you won’t be disappointed!